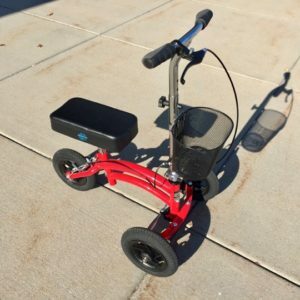 All Terrain Knee Scooter Rental in Denver - Safer, Speedier, and Smarter! 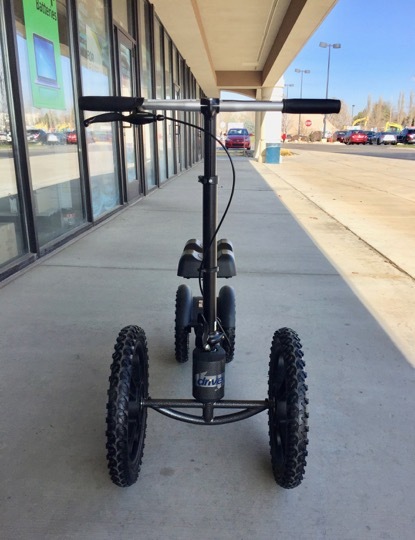 At the Knee Scooter Store in Denver, we have many all-terrain model options to choose from. 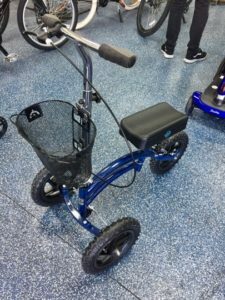 These incredible mobile scooters have larger tires and tie-rods, which provide the ideal mobility in unpleasant weather conditions for riding on uncertain terrain. Get your all Terrain Knee Scooter Rental in Denver today! 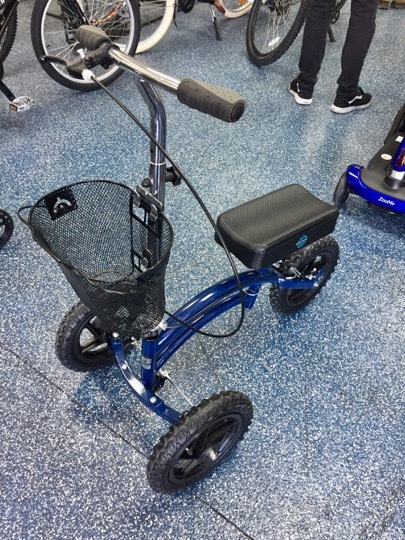 NOTE: The Zuma Outback does not have a tie rod due to its incredibly large wheels.